Only Facebook page admins and Editors can add or remove ActiveCampaign subscription forms. 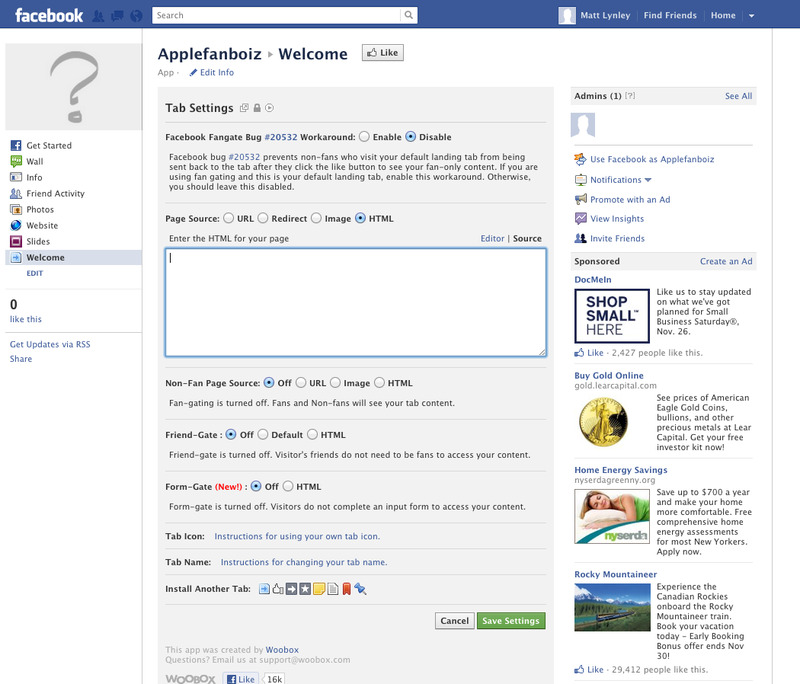 Click here to learn more about Facebook�s Page Roles . In addition, Facebook requires that you have at least 2,000 likes on your page before you can add an opt-in form to it.